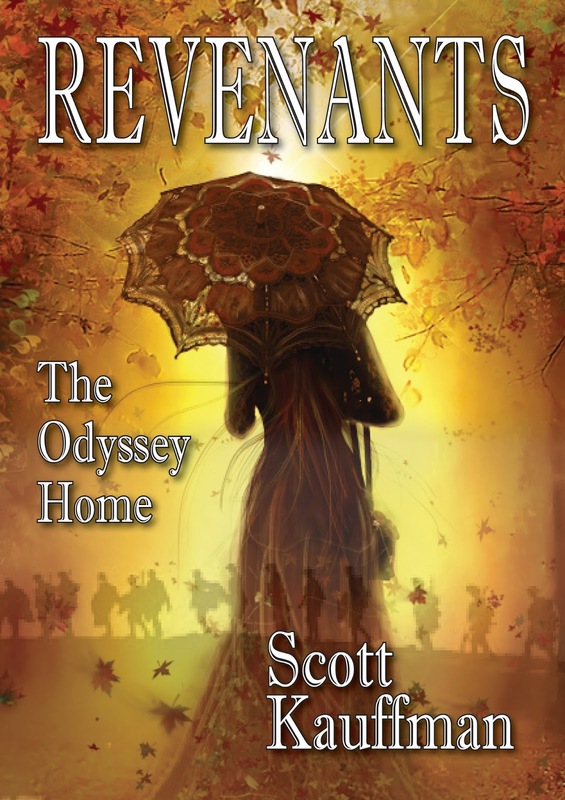 This week's singing Sunday is inspired by Revenants – The Odyssey Home, written by Scott Kauffman. The story evoked so many strong emotions in me that I decided to pair it with music that has always evoked strong emotions in me. Enjoy!